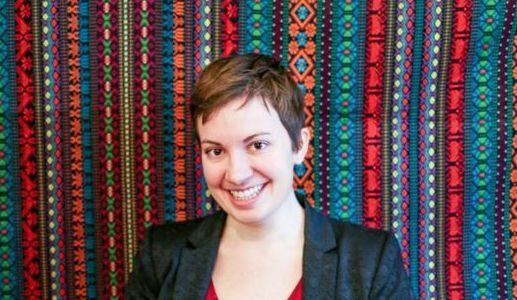 Stepick’s research focuses on labor policy, affordable housing, and coalition organizing. Overarching themes in Stepick’s research include labor-community coalition formation and strategy and labor standards enforcement. Stepick works with labor unions and community-based organizations on a variety of applied and participatory research projects through the Univeristy of Oregon’s Labor Education and Research Center (LERC). "Valuing the Cause: A Theory of Authenticity in Social Movements" (with Edward T. Walker). Mobilization (forthcoming). Distills two orthogonal types of authenticity in social movements: grassroots (in)authenticity, based on idealized notions of civil society, and institutional (in)authenticity, rooted in cultural-cognitive schemas used to judge fit with established SMO categories. "Strength in Diversity? Group Heterogeneity in the Mobilization of Grassroots Organizations" (with Edward T. Walker). Sociology Compass 8, no. 7 (2014). Reviews studies on a variety of features of group diversity and their effects on mobilizing processes, with a particular emphasis on groups active in local community‐based organizing since the 1970s.